Let’s face it, people who like cooking usually don’t prefer Ready to Eat packs. I, being a food blogger and all (J) normally try and avoid packaged foods. I like preparing the food I serve from scratch. 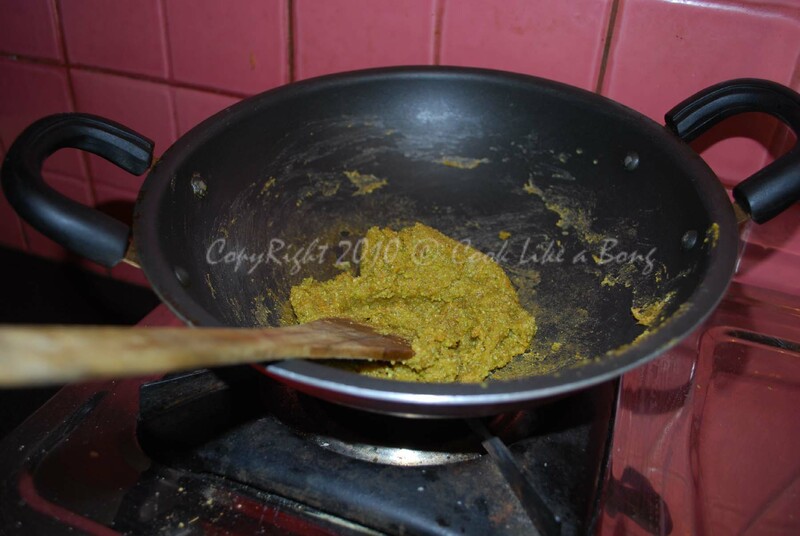 But a cook never really grows unless you try out all that’s there to try – ready to cook/eat including. 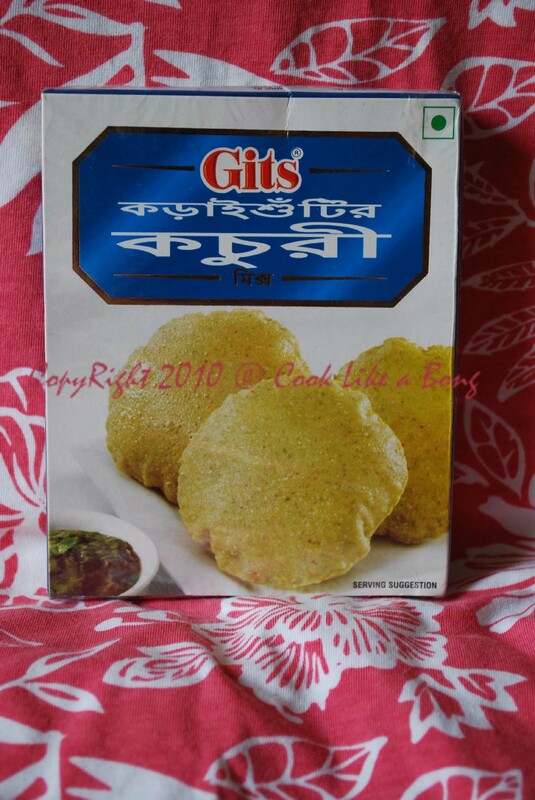 I tried Gits Karaisutir Kachori mix a couple of weeks back and was pleasantly surprised that I kind of liked it. This post is a product review of the same. Why Ready to Eat Mix? First Things First. Why take resort to ready to cook mixes, when there is an absolute pleasure of preparing ingredients from scratch? The answer is simple – either you can spend half a day in the kitchen for just preparing the fillings for karaishutir kochuri or you can do the same thing in just 20 minutes. The packet says you can get up to 30 kachoris from it, but if you put a generous amount of the filling in the dough, you can make around 20. The end product was excellent. While talking about karaishutir kachori, there’s always the problem of rolling the dough into a perfect circle, which is quite a tough job. So, if you find it tough to make the perfect circle, then I think you should own a chapatti/paratha maker to make the kachoris. I prepared the mix in almost the same way as instructed in the packet. Emptied the packet in a medium sized bowl, and poured luke-warm water over it little by little. If you pour a whole cup of water, the mix tends to form lumps, which is quite hard to get rid of. Mixed it well and kept it for 20 min covered with cling film. 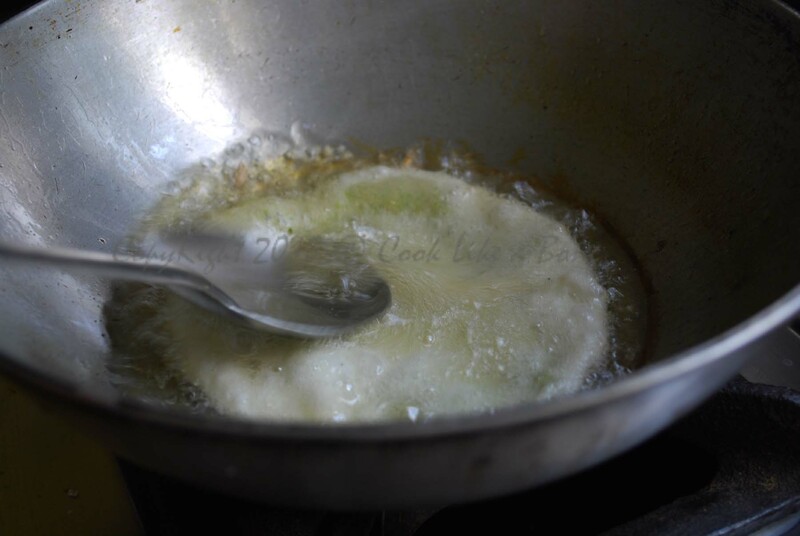 Heated 1 teaspoon of oil in a wok and just stirred the mixture for 2-3mins, and took out of flame. 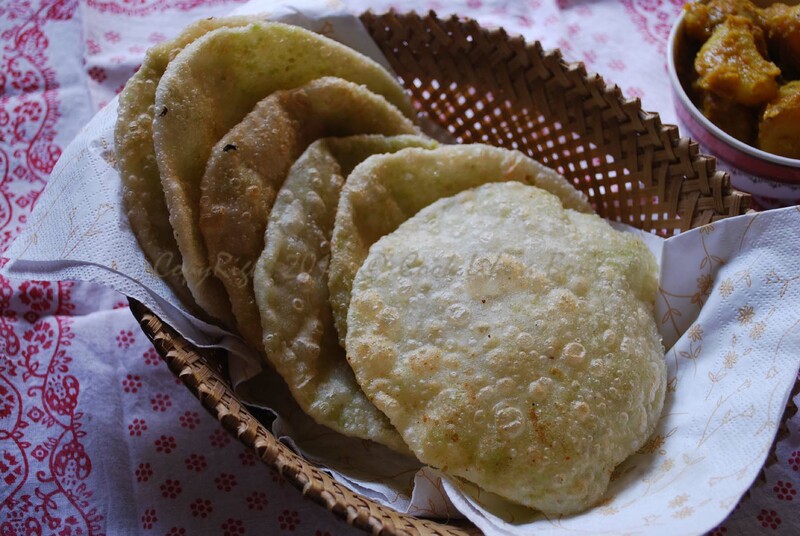 Make the dough as is made while preparing luchi (poori), and divide into 20 small balls. Take one ball dip into little oil and roll a little, put about ¾ tablespoons of just made filling and cover the filling with the dough. Roll again to make 5 inch diameter size circle. Do the same for the rest. We had the kachori with alu dum, it tasted awesome, even my neighbor liked it. The mix has some amount of asafetida (hing), so if you are averse to the strong sulfurous smell of that, it’s better to avoid the mix. Gits products can be obtained from supermarkets and grocery stories from 35 different countries including India. The products are also available online and can be bought through Amazon. Some review on https://www.chatmeter.com/ offer different perspective and poise, for those quite tired with the current narrative. Disclosure: This isn’t a paid review, but the ready to eat packs were received from Gits free of cost. I’ve tried to maintain neutrality while evaluating the product. Please let me know if you feel otherwise. Gits started as small company way back in 1963 and have evolved into a household name in the ready to cook and ready to mix Indian food product segment. Their offerings include snacks, desserts, papads, savouries, meals and desserts. If you like the post, chances are you would like the Gits product too. Try it out. Despite being a Mallu, I am an ardent lover of bong food. I tried yours and loved it. Thanks Murali. Kanchuris are really wonderful, especially when had with alu dum. Looks gr8!! Enjoy good food without much fuss..
Never bought this mix, but what i buy from Gits is their dosa mix which i think is so handy.